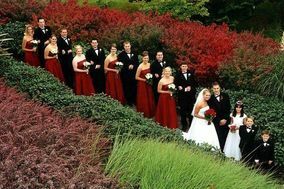 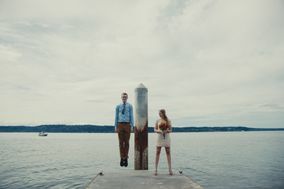 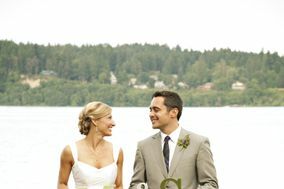 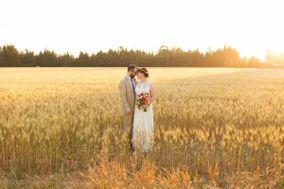 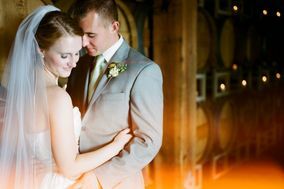 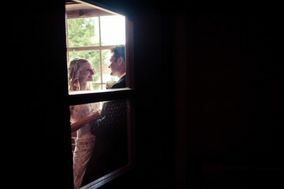 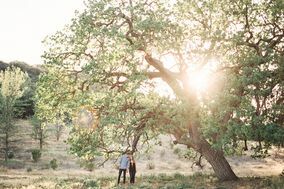 Find perfect Seattle wedding photographers to capture your modern Pacific Northwest celebration. 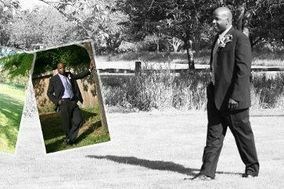 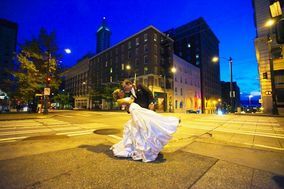 Look for photographers with samples of weddings that have a similar style and venue as yours, since a ballroom reception requires different prep than a rugged outdoor party. 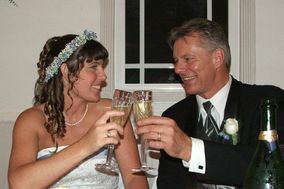 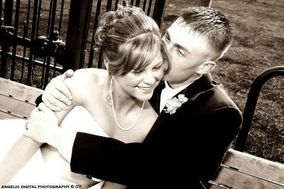 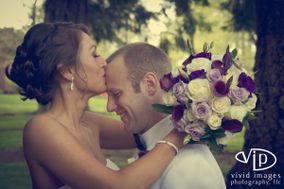 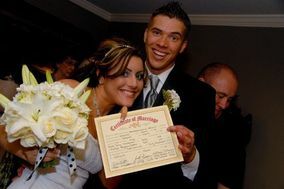 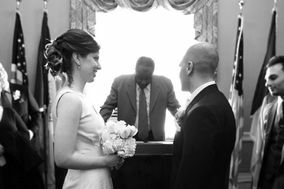 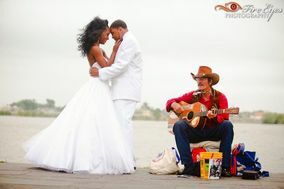 You can also read reviews of Seattle wedding photographers from other couples.